Any primary school with 17 or more pupils aged 5-11 receives an £8,000 lump sum, with an additional £5 per pupil. Schools with fewer than 17 will receive £500 per qualifying pupil. It is partially funded by the so-called 'sugar tax', aimed at helping schools promote and encourage healthy, active lifestyles in their pupils. The acronym PECS stands for Physical Education Curriculum Support. In a nutshell, it is a programme of mentoring for primary school teachers that enhances their knowledge and confidence in teaching PE. Read more: What is PECS? Book your Planet Active Easter Holiday Camp Now! All of our Planet Active Easter Holiday Camps are now online! Read more: Book your Planet Active Easter Holiday Camp Now! 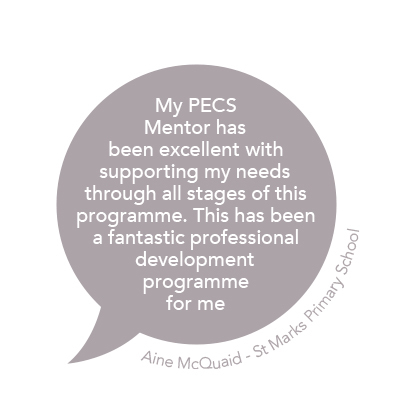 With 100% of teachers reporting an increase in confidence and competence in delivering PE, the PE Curriculum Support programme (PECS) is revealed to have a significant impact on schools who are choosing to use their Primary PE and School Sport Premium in an effective and sustainable manner. The Department for Education has recently published new guidance on the doubled Primary PE and Sport Premium grant. 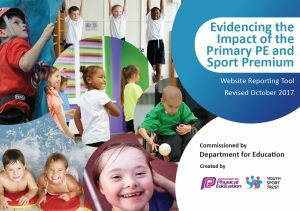 The Association for Physical Education and the Youth Sport Trust have created a reporting template which has been newly updated and will support schools with the reporting of the Primary PE & Sport Premium funding. In response to questions from teachers, schools and sector colleagues, afPE has created a new support document which highlights extracts from the Ofsted Section 5 handbook that identify key areas that inspectors should ask schools regarding their use of Primary PE and Sport Premium funding. The next major change of the handbook is in 2019. 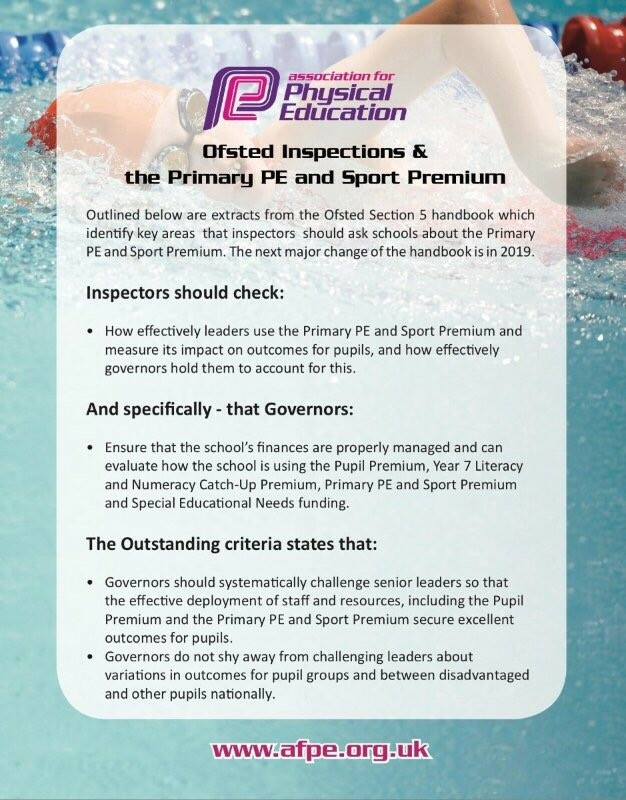 In addition, afPE has put together additional Primary PE and Sport Premium related questions that Ofsted inspectors may ask schools.